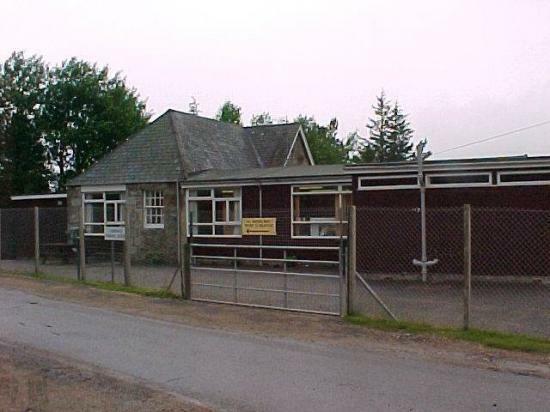 On Thursday 9 March 2017, The Highland Council resolved to discontinue the provision of education at Kinbrace Primary School, which has been mothballed since the summer of 2013. The school's catchment area will be divided between those of Helmsdale and Melvich Primary Schools. A copy of the consultation report, together with the original proposal paper and all relevant appendices can be viewed here www.highland.gov.uk/schoolconsultations. The Council is satisfied that implementation of closure is the most appropriate response to the reasons for formulating the original proposal identified by the authority. The detailed rationale behind this decision is set out in the consultation report, which includes an explanation of the educational benefits that would arise from closure, as well as assessments of the community impact and the travel arrangements that would apply following closure. Highland Council officials have notified Scottish Ministers of the decision and provided them with a copy of the Proposal Paper and Consultation Report. They now have an 8 week period to decide if they will intervene by issuing a call-in notice. Within the first 3 weeks of that 8 week period, they will take account of any relevant representations made to them by any person on whether the decision should be called in, or not called in, for review by a School Closure Review Panel. All representations should be sent to the email address or the postal address below and the deadline for this is Wednesday 29 March 2017. Anyone wishing to make a representation to the Scottish Ministers is asked to email schoolclosure@gov.scot or write to the School Infrastructure Unit, Scottish Government, 2-D (S) Victoria Quay, Edinburgh EH6 6QQ, by midnight 29 March 2017 at the latest.